Yes, it’s time to order that Thanksgiving turkey. We have all sorts of options around here. 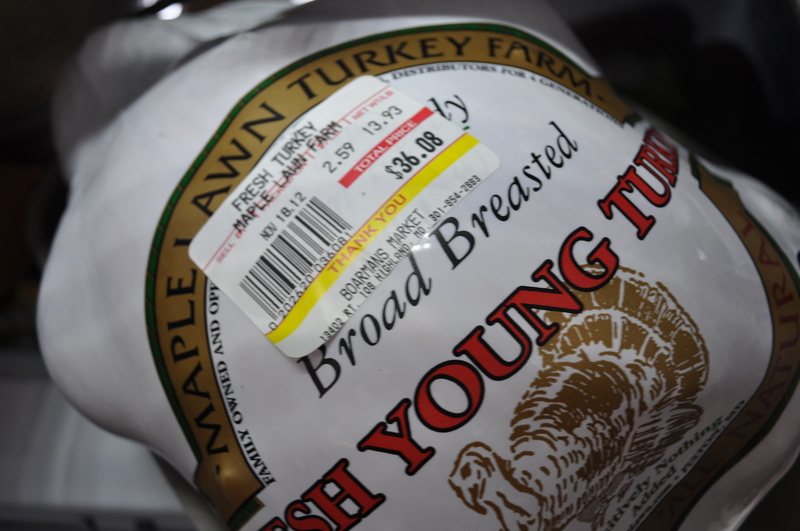 I can order directly from Maple Lawn Farms. If I want to pay by cash or check, and stand in line a very long time. I can get a free range bird for around $2.50 a pound. 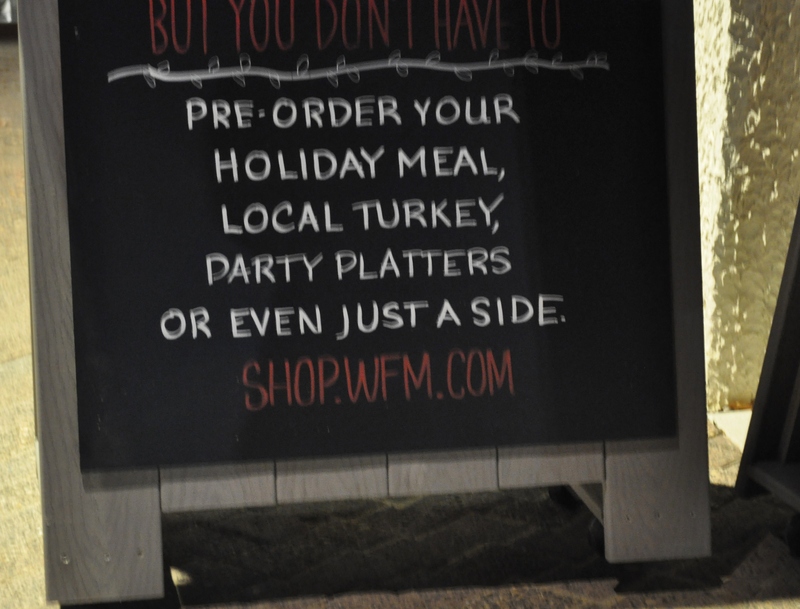 I can pick one up at other sites, like Boarman’s or MOM’s or David’s or Roots or Whole Foods. I will pay more at these places but they do take credit and debit cards. Whole Foods will also sell you all the fixings. Easier than DIY, but pricey. As for other options, there are restaurants open for dinner. Check out Richard Gorelick’s new blog, with a list of places that are open in the area. I did leave a comment that The King’s Contrivance is also open. Other sources. Friends and Farms, just slightly more expensive than Maple Lawn. 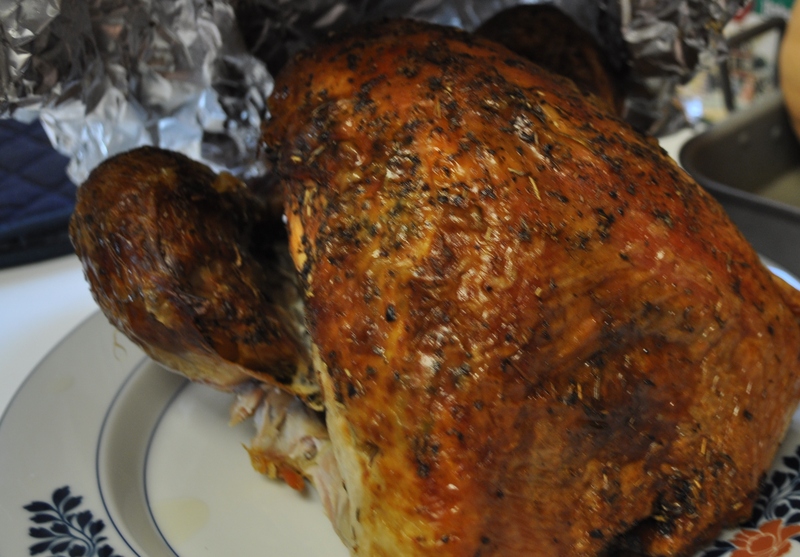 Lancaster Farm Fresh, my CSA, is offering organic turkeys but they are closer to $5 a pound. I will probably get mine from Boarman’s like I always do. I will also head over to Maple Lawn between Thanksgiving and Christmas. To get some drumsticks for the freezer. Maybe a smoked turkey breast this year for our Christmas buffet here. You can pre-order all of these items. Somehow the holidays are sneaking up on us. Even though the weather is still really nice. Posted in Farms, Food, Friends and Farms, LFFC, Local Businesses, Locavore and tagged CSA, farms, Food, local businesses, Locavore. Bookmark the permalink.